We are fire_sign. We Make Doomtronica. [Genre] – fire_sign’s music is…a beautiful reaction to the confusing world around us, patient and slow-building, panoramic in scope, intricate in detail, a way to find beauty in the darkness. 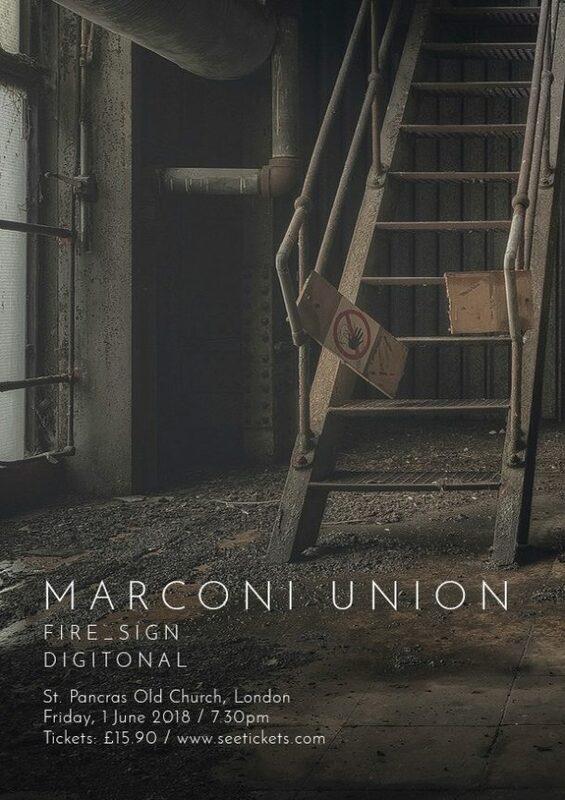 Next gig: St Pancras Old Church on Friday March 29 2019.
fire_sign are to support Marconi Union at a rare London gig next month. 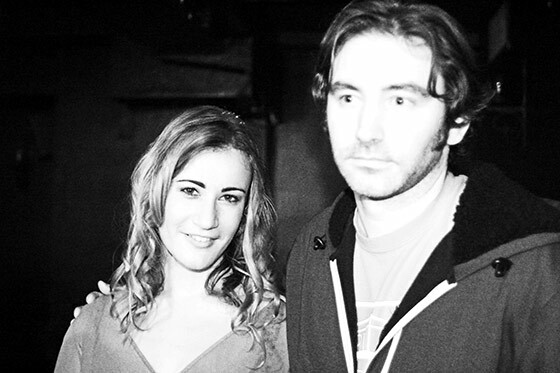 The doomtronica duo will premiere new tracks Shadow, Rewilding and Dirty System at the gig which will take place on Friday June 1st at St Pancras Old Church. Also lending support is electronica star Digitonal who beautifully remixed fire_sign track Sweet Oblivion in 2017. 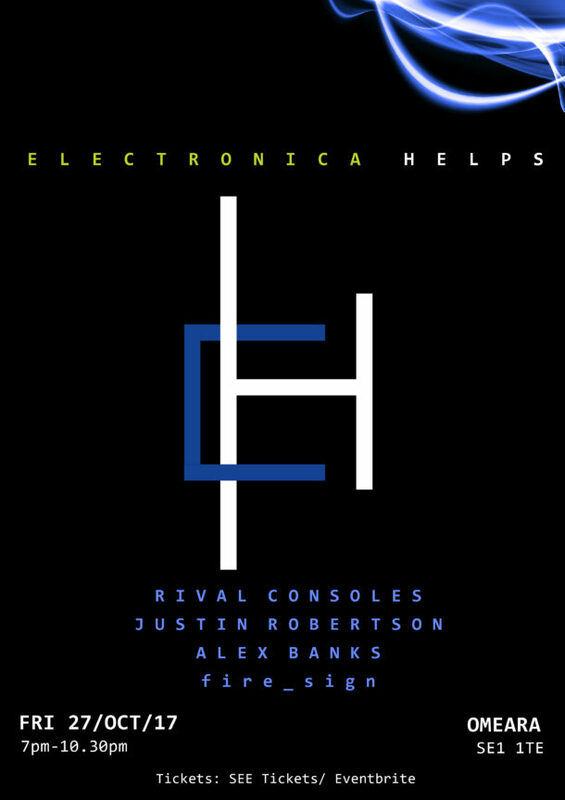 The leading lights of the British electronica scene will perform in London this October to raise money for charity The Neuro Foundation. Musical heavyweights Rival Consoles (Erased Tapes), Alex Banks (Monkeytown) and Justin Robertson (Skint/BMG) will take to the stage on Friday 27th October at London Bridge venue OMEARA with support from rising electronica duo fire_sign (4am City). From this carefully curated line-up you can expect complex, emotional and intricate electronica that will move your mind with its beauty, and your body with its beats. 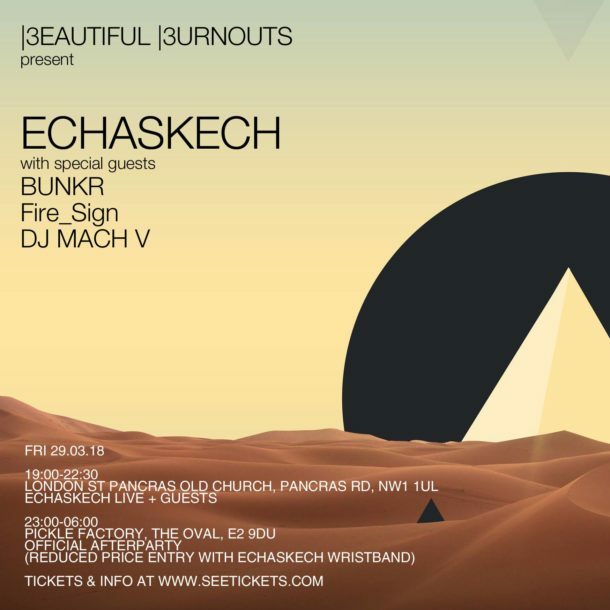 This night of music is a rare, not to be missed treat on the London scene. Tickets for Electronica Helps are on sale now with Eventbrite and with SEE Tickets with discounted early bird tickets available via Eventbrite until the end of September. Follow Electronica Helps on Facebook. Check back soon for gig details! Enter your email address below to keep up to date with the latest fire_sign news and we’ll send you a download link for our exclusive mix! © 2015-2019 fire_sign. All rights reserved.